Why is it that white nations, which accept immigrants, aren’t allowed to show pride in their culture and heritage? But of course the no borders mentalists can’t have any of that. The Immigrant Council of Ireland complained, saying that they “don’t celebrate diversity”. Well of course not. By definition, international sport is nationalism played to a set of rules (which only the English really obey, because we believe in Fair Play and wrote the rules anyway). 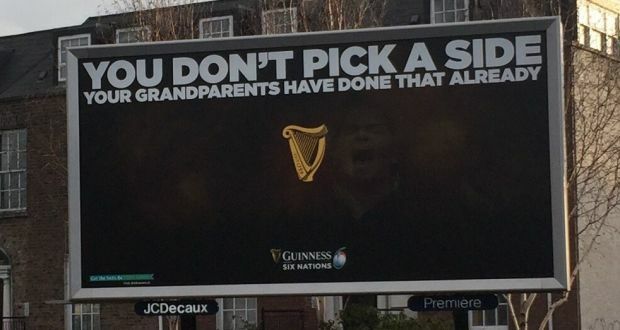 Predictably, and shamefully, Guinness caved in, pulled the boards and apologised. That’s because all corporates lack balls and always cave in to the demands of the far-left outrage mob. They’re as bad as the government, or worse. Maybe they need to walk with a cosh like Liam….. If there is one perpetually sensitive sniveling weasel anywhere in the land, or if there is the possibility that one may appear at any point in the future, the corporations cave. Not sure why the immigrant council are concerning themselves with an innocuous billboard (and a pretty poor one by Guinness’ standards). Surely if billboards are their thing, the hilariously un-PC Paddy Power ones taking the piss out of England should be bigger targets. This complaint is especially stupid when you think that involves a rugby competition. Rugby is the essence of manly sport, where the two sides bash one another all match long, then down a pint or ten together afterwards, in a spirit of great friendship. The professional complainers didn’t even know this, but feel qualified to comment on anything? Backfired somewhat in the end but bloody funny. where did they go????? they just vanished. I only saw them as available for the person who posts an article initially. They can edit the post or any of their own comments on that post of theirs. just the small edit at the end of each comment…. yes, but there used to be buttons to blockquote, strike through italics above every comment box for everyone. Poor advertising, (by Guinness standards). Ridiculous complaint, no doubt from some eternal malcontent. By definition, international sport is nationalism played to a set of rules (which only the English really obey, because we believe in Fair Play and wrote the rules anyway). There’s your grounds for attempted Americanisation of the thread Noel. My observations over a decade + in the Republic is it’s population for the most part is made up of drones dependent on a Socialist hierarchy who are wallowing in a culture of insecurity, lack of expressing independent thought, begrudgery and a rabid desire to “feel-good” by championing the popular cause at the time and defending victims of perceived Capitalist tyranny. They thrive on their own suffering so add the Catholic Church’s inspired “martyrdom” to the cultural mix. It’s as if the majority have been programmed to “group think” and always see designated victimhood as the cause to be championed. Where did you live there? A recent OECD study seems to bear you out, Phantom. Irish school-goers and students were ranked 15th out of 76 countries for mathematics and science test scores (the top five were all East Asian countries). In the Global Competitiveness Report for 2017 issued by the World Economic Forum, Ireland was judged to have the 6th best education system in the world. What state does Eddie come from? Yes, Ireland has long had a reverence for education, and it shows. I believe that Eddie lives in the South, not sure exactly where, but that doesn’t mean that he’s from there originally. Many northerners retire down South, due to lower cost of living, etc. He seems to have found a way to make himself very unhappy when in Ireland. That’s unusual. The foreigners ( Americans, Scots, English, French ) that I know who have spent time in Ireland have very much enjoyed their time there. I remember when my American relatives came to visit back in the 70s, they liked to visit folk-music pubs around Baggot Street and that kind of thing, and they were surprised and disappointed at the amount of anti-Americanism they encountered. That kind of bar would generally be frequented by a leftish crowd, and there was probably still a lot of post-Vietnam resentment in the air. A lot of Irish also felt close to the people of Latin America, which at that time were suffering a lot under CIA-backed dictatorships. I remember when I told them it was just because of US foreign policy, my uncle almost exploded. They were from NY and NY and all very strong Democrat supporters and – he said – spent too much time of their free time at home arguing against US foreign policy. There’s still a lot of unthinking anti-Americanism around, especially among the uneducated and untravelled in Dublin, I’d say, and Eddie probably got some of that when he was over. But Irish people are now travelling more, including to the States, than before, and that kind of stuff is probably abating. I’ve known some of the more rabid anti-American lefties in Europe who, for various unrelated reasons, had to go on a trip to the US. They were all completely fascinated by the place and came back big fans. True. It’s quite amazing how much more Irish people travel to the US now. It used to be that such travel was an occasional family oriented thing, to NY or Boston, etc. Now very many Irish can afford to go to the US on holiday, or go there for study or work, and there are popular nonstops from Dublin to North Carolina, San Francisco and Florida, which I don’t think was a thing not long ago. I’d say that the little anti Americanism there is in Ireland is driven less by ideology and US foreign policy and more by people like Eddie. There was opposition to the Iraq War and other policies, not the same as anti Americanism at all. There again is just an endless fascination with the US music, film and everything else. That’s how much they dislike the US. The ties of friendship are wide and very deep. On 14 September 2001 Ireland held a National Day of Mourning to show support for the United States of America in the wake of the 9/11 attacks carried out by the Islamic terrorist group Al-Qaeda. Schools and businesses closed across the country and all sports, public functions and entertainment were cancelled. Thousands of people took the opportunity to sign books of condolence in the Embassy of the United States of America in Ballsbridge, Dublin. At one stage Gardaí estimated the numbers in the queue to be over 4,000 and the Embassy became a shrine of flowers and messages of comfort. I agree Phantom. As Noel states above, I think many mistake criticism of US foreign policy as anti Americanism. There is an element of leftist, anti-American posing in Ireland but it is much less than elsewhere in Europe (where, as seen on this site, anti-Americanism isn’t exclusive to the Left). Most Irish people have a keen interest and sympathy for the US…which extends to them often having strong opinions on US matters. Most Americans I know are incredibly tolerant of such criticism. 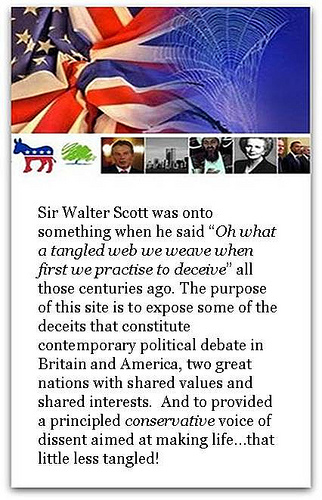 If it’s good for America it’s not wrong…… and any criticism of the U.S. by non-americans is ANTI-American. Quite possibly one of the stupidest claims I’ve ever read. Any criticism of the U.S. by non-americans is ANTI-American. Cornbread like macaroni cheese is disgusting muck and spray ‘cheese’ in a can is a crime against humanity. I know, I’m so anti American. No greater force for good and the benefit of the species has yet to be founded on this planet than the U.S. So if it’s good for us it’s good for the world. Indeed, just look at Jeffrey Dahmer, Charles Manson, the Reverend Jim Jones, Westbro Baptist Church, the KKK etc etc. Criticism of the US is not necessarily anti-American and at times has been warranted and arguably pro-American. Civil Rights, Vietnam etc were all issues that America was at odds with its own ideals. Telling a friend not to drink and drive is not being against your friend. what do those things have to do with anything? We are the promised land, and without us you’re all f**ked. Except of course if you are / were victims of the great American individuals / institutions above. I’ve found Ireland to be very welcoming of Americans. Of course some people who visit are not the best ambassadors. Eddie seems like a pill and would likely generate hostility in Dublin or Pittsburgh. There used to be a time (I think, as it was before my time) when American tourists in Europe were considered brash and loud and slightly vulgar. You know, the fat guy walking in Bermudas through Notre Dame with bags full of junk souvenirs and half a dozen cameras hanging from his neck. I don’t know if that was ever really the case, but it certainly isn’t the case now. First of all there are, relatively speaking, few American tourists. The vast majority of tourists you see from Norway to Spain, Ireland to Greece, are other Europeans. I’d say even Asians greatly outnumber Americans in Europe now. I don’t know if it’s because Yanks are coming less or they are now lost in the crowds from other places. Second. My experience is that American travellers – you can’t even call them tourists any more – are the most courteous and reserved bunch you can imagine, always full of respect and interest in the place they’re visiting. They’re even more courteous than the Japs. I’d go so far as to say that Americans are even too polite for some places in Europe; I’ve seen various examples of that all over the place. My experience is that American travellers – you can’t even call them tourists any more – are the most courteous and reserved bunch you can imagine, always full of respect and interest in the place they’re visiting. They’re even more courteous than the Japs. I’d go so far as to say that Americans are even too polite for some places in Europe; I’ve seen various examples of that all over the place. Absolutely agree, Americans by and large are exceptionally courteous and polite and friendly to the point of childish naivety, (that’s absolutely not a negative comment). His old fashioned politeness was a beauty to behold. 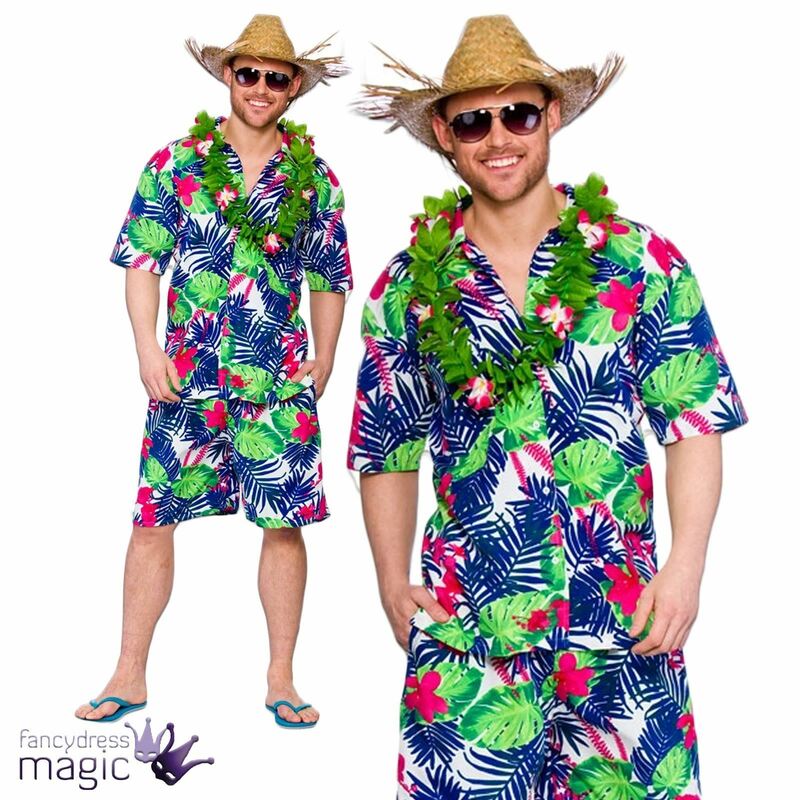 Sorry, not Bermudas but Hawaii gear. That’s probably what Eddie turned up in and strolled around the Liberties. That had to go badly. If you’re a VICTIM as you say of the American Military than you are evil and needed to be destroyed. Since no nation on that side of the pond except Russia and China can defend themselves you might want to keep that in mind….. without US Military all your nations are nothing more than speedbumps. I own a TON of Hawaiian shirts. I know exactly what you mean, Paul. I wouldn’t call it naivety, but “old-fashioned politeness” is spot on. Just contrast a visiting American with a visiting Russian. There’s more than a world between them. I probably worded that incorrectly Noel. I meant the trusting level of their friendliness almost bordered on childlike naivety. I say that as an off hand compliment too.